Nesta Challenge Prize Centre will next week (February 20) host an event about air pollution ahead of a global air quality challenge. The charity, which offers prizes to stimulate innovations to some of the biggest challenges society faces, will involve a discussion between world-renowned experts on the measurement of air purity and the importance of clean air to human health. 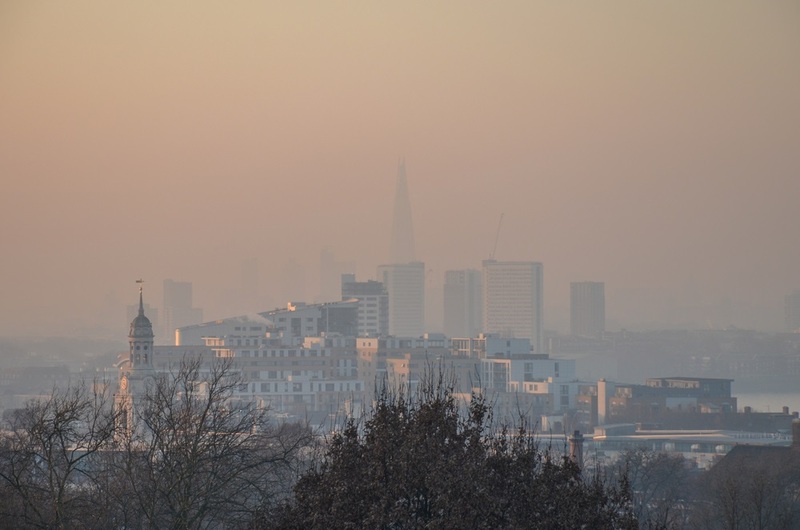 The debate will form a key part of Nesta Challenge Prize Centre’s research as it prepares to launch a new challenge prize on clean air in summer 2019. The ‘Universal Commons Measurement Challenge’ will aim to deliver a universal measurement for air purity that gives an accurate and comprehensive picture of the effect of air quality on health. While many societies use an air quality index at present, there is a lack of standardisation. The charity says having one metric that everyone uses should help provide a basis from which societies can think about what any changes in air quality are worth to them. Geoff Mulgan, chief executive of Nesta, said: ‘Clean air is our natural capital, but with nine out of ten people worldwide breathing polluted air we need to become custodians of it. Having a clear measurement for the value of air purity is a crucial first step on the road to a more sustainable economy. ‘We believe that if everyone can agree on how to measure things such as clean air then we can start to think about what the changes in these metrics are worth to us as a society. Alan Schwartz, Universal Commons, added: ‘Our aim is to encourage all of us to preserve and invest in our social and natural assets. Unfortunately, the current economic system does not serve this purpose. Those who deplete the commons are not paying their way and those who enhance them are not adequately rewarded. The losses are carried by all humanity, the gains are lost to us. The event will take place at 6pm on Thursday February 20 at Nesta, 58 Victoria Embankment, London. Tickets are free and open to all, but places are limited.